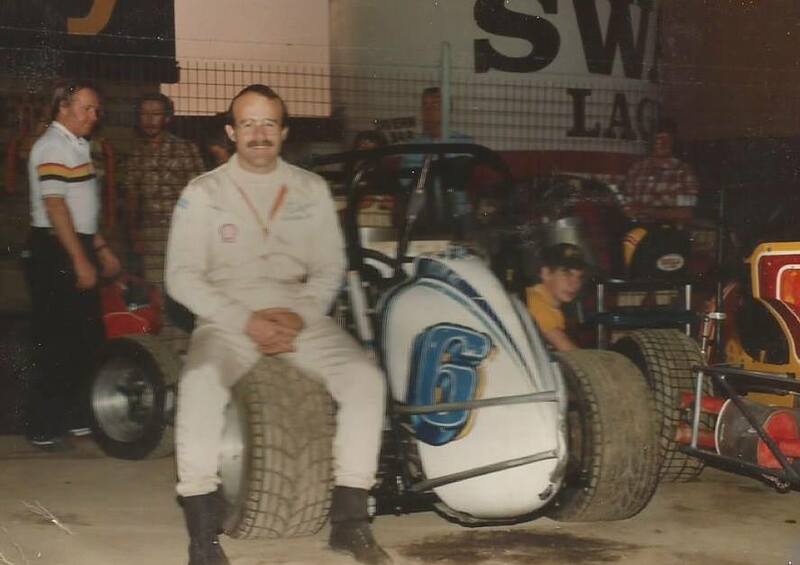 From Speedway to super stardom, here's a shot of our own Heath Ledger after piloting Mike Figliomeni's speedcar at the Perth Motorplex in 2001, Heath's dad Kim was a well regarded speedcar racer throughout the 1980's and was also the 1986 West Australian Speedcar Champion. 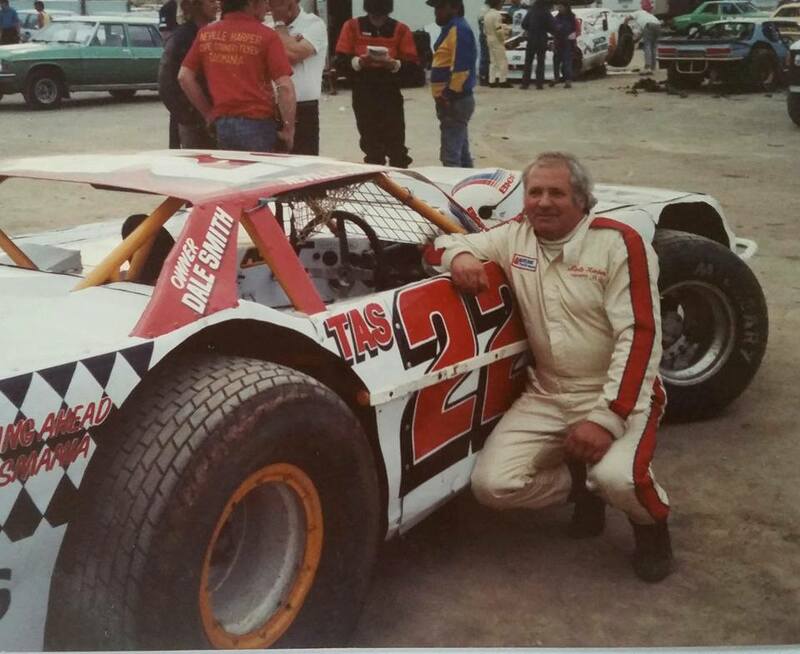 Heath's farther Kim Ledger in the pits at Claremont Speedway during his heyday. Photo: unknown. 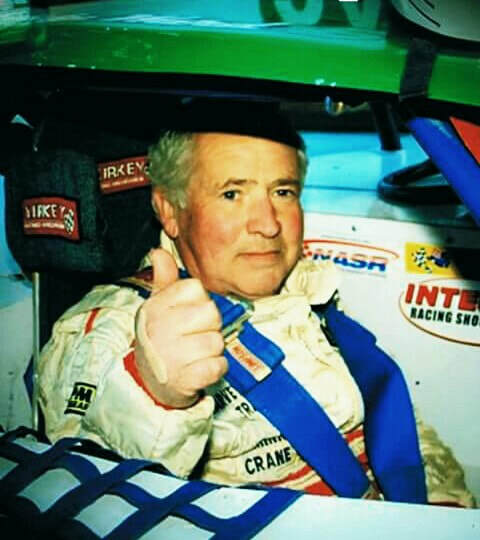 Neville Harper has passed away after a battle with cancer, he was fare welled by a group of well over 500 friends, many wearing there team colours. 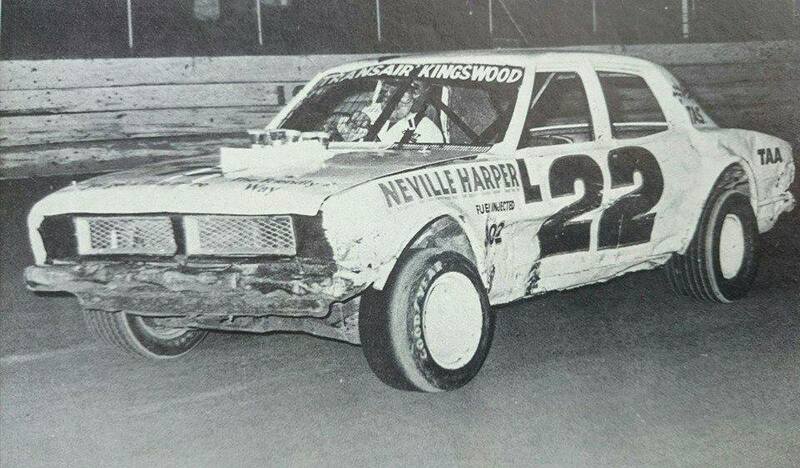 Neville is up thereas possibly the biggest speedway house hold name to come out of Tasmania, His racing on the Aussie mainland backed up his home state results. Former Tassie rival Chas Kelly described Neville as the fiercest competitor he has raced, with that never give up attitude. Photo: The Advocate newspaper website.